Are you a Travel Agent owner or representative ? you want your customers should know about your Agency. Four Products Tour & Travel Agency established to provide greatest satisfaction to its customers, offers cheaper price for group and individual tours including historical tour, photo safari, bird watching, tribal tour, adventure tour,custom-tailor-made tours etc�in Ethiopia and neighboring countries like Kenya, Tanzania, Uganda, and Djibouti to suit clients� individual needs and make sure that its clients enjoy the best of the services and return home with joyful memories of fun and satisfaction with our tour guides who speaks English, French, Germany, Italia, Spanish, Norwegian, Chinese and Russia. 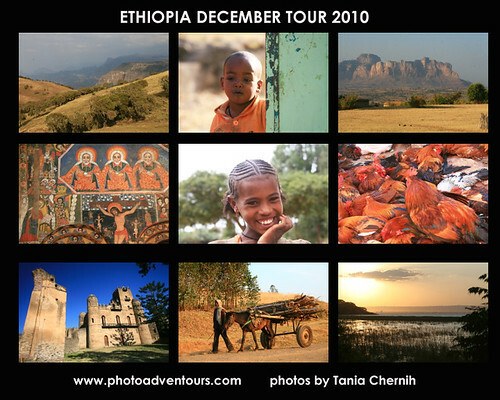 Senait Ethiopia Tours (Sunny) is one of the best equipped tour operators in Ethiopia provides a wide range of services in Tours, Travel, car rental and all kinds of congresses, conferences and special events. 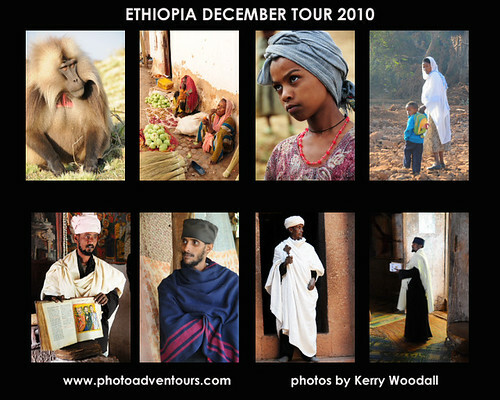 Our aim is to provide tailor-made tours of Ethiopia to suit the needs of individual clients. We have over years of experience in guiding visitors to Ethiopia. An expertise in all aspects of trekking, historical tours, bird watching tours &trips to the tribal areas of the Omo valley ensure that all clients receive the very best service & advice. We specialize in excursions, holiday/vacation tours and travel, business tours and travel, study/educational tours and travel, family holidays, packaged tours, cultural tourism, historical tourism, event management and group travel, all of which can include activities and services including mountain and desert trekking, bird watching, fishing, safaris of all types, mountain climbing, water rafting, car hire, wedding and honey moon arrangements, airport transfers and accommodation booking. Our team of bilingual and multidisciplinary tour guides have worked in association with students� organizations, a TV production crew, independent travelers and scientific study groups from many different countries around the world to explore, study and discover this great country of Ethiopia. We offer you the best historical tours, cultural tours, natural tours, Wildlife Safaris, various options of trekking route, bird watching holidays, Church visit, exploration of Lake Tana Monasteries by cruises, festivals(Timket-Ethiopian Epiphany, Ethiopian Christmas, Meskal and Ethiopian Easter) trips, student group trips, adventure travel and tribal Safaris and also the combination of two or more interested areas. We are specialist in ecological and Adventure trips include; Trekking and Ras Dashen climbs the highest peak in the country to the lowest point of Danakil Depression and also responsible cultural and Eco tours. We look forward providing you from the most stress free and informative to Adventure experience possible. We think would suit you be stand our packages are worth your money. Arranging & consulting any organizational or individual business trips, vacation trips, ticketing, city tour, historical sites, car rental, and hotel reservation(accommodation). WILD GOAT TOUR is a company that provides tours related services in ETHIOPIA. The company started with the aim of providing tours individuals, families, groups, incentives and conferences.WILD GOAT TOUR provides quality tours at affordable prices.We provide City tour,Historic tour,Cultural tour,Excursion tour,Nature tour,Churches tour,Bird Watching,Trekking,Tour of Tribal Ring.We give Car hier,Organizing Conferences and Tour Guide services. We give very personal attention to all your needs to make your tour truly memorable. 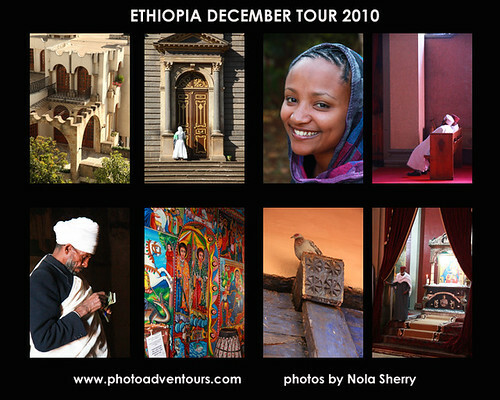 Grand Holidays Ethiopia Tours & Travel is an exclusive private Ethiopian tour company based in Addis Ababa, Ethiopia. It�s registered and licensed by Ethiopia�s Ministry of Trade and Industry under license number: 199/98 . We are also a recognized by the Ethiopian Tourism Minister and a proud member of Ethiopian Tour Operators Association under membership code: ETOA/028/06. With a team of well-experienced professionals we have been providing the best vacation holiday packages throughout Ethiopia for groups and individuals from all over the world. 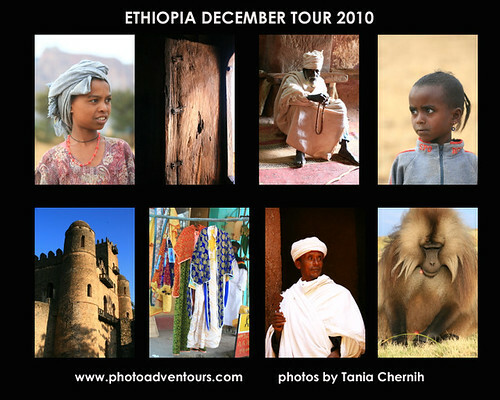 We have the widest choices of well designed tour packages through out Ethiopia. Our package tours include: cultural tours, historical tours, festival tours, adventure tours, wildlife safari, trekking, filming in Ethiopia, bird watching, and so much more. Contact us and our friendly experts will be more than happy to help you plan a trip of a life time to this land of many wonders, Ethiopia. Discover the real essence of Ethiopia with us! Ethiopia Tour is an exclusively inbound Tour operator and car rental company in Ethiopia which provides provide different car rental service form Four Wheel Drives (4x4's / Jeeps), buses, Minibus and saloon cars. These can be used to visit Ethiopian tourist destination. We are also focused on Tailor made Tours, Individual Tours, Group Tours, Ethnological tours, Photo safaris, Wild life safaris, Bird watching, hiking and Trekking adventures to this land of striking beauty. We promises to give you utmost service with very best competitive price which will be an expression of appreciation during your stay in Ethiopia. Touroperator in Ethiopia. We show you the rich history, the culture, the landscape, the national parks, birds, animals and the tribes of our beautifull country. Lots of sites for a photographer. Carrent, package tour. 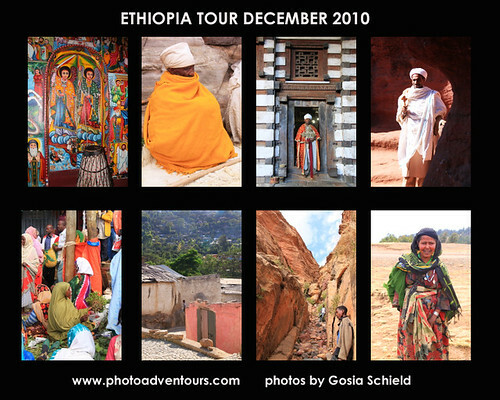 Off-Road Ethiopia Tour arranges a special type of ready-made, Custom made; Cultural, Historical and natural Holiday packages for long and short period of stays. Are you here for your summer holiday, visiting friends, learning history, trying to know more about the cultural richness of Ethiopia, filming a documentary, researching, looking for an Off-road trips you can name it��we are always there, ready and alert to cater for your interest with our reliable field vehicles, experienced staff and spacious camping materials. Fix us your dates and we shall deliver you tangible memories! Again, well-come to Ethiopia, a country in its millennium and don�t forget that you will be eighth years younger when coming to Ethiopia. With Off-Road Ethiopia Tour, there is always unusual experience! Pharez Ethiopia Tour operator, established in 2006, with the great mission of planning and developing unforgettable holidays with special care of Ethiopian Hospitality. We work carefully to offer you unique and customized itineraries which will make you to capture the heart and the soul of Ethiopian destinations. We offer competitive car rental and vehicle hire rates in Ethiopia, for vans, saloons and 4wd, 4x4 as well as safari and travel services in Ethiopia Car hire in Ethiopia. The best online rates for renting a car in Ethiopia you can book your trip to Ethiopia or hotel online, with reliable car rental service in Ethiopia with online confirmation and big discounts. FETTS offers Tour packages, Booking and Car hire Services in Ethiopia , Not only High quality services but reasonable & compitant price. Professional tour operator in Ethiopia with fascinating historical tour, National Parks tour, Ethical tour, bird watchers tour, Rafting, Air booking, Hotel booking, transfers and conference organization etc..